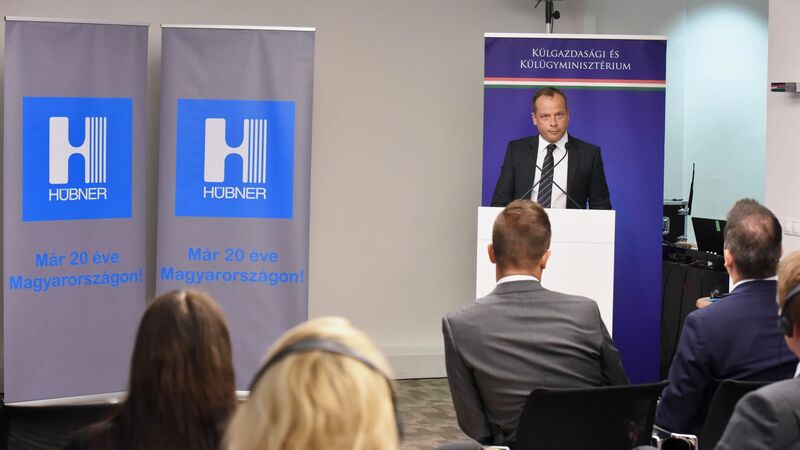 Hübner GmbH, a German automotive supplier increases the manufacturing capacity of its plant in Nyíregyháza with an investment of close to EUR 11 million, resulting in 125 new jobs. In addition to the procurement of new machines and the introduction of modern manufacturing technologies, also the construction of a new hall – the fourth one – will be started from 2018. 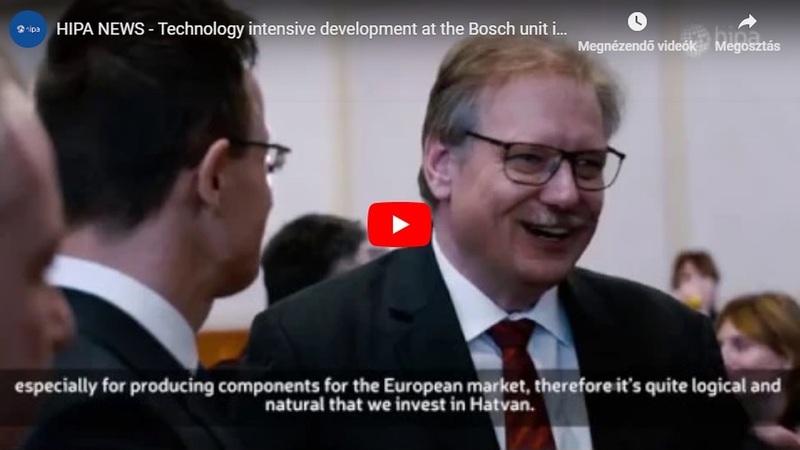 Under an individual government decision, with the cooperation of the Hungarian Investment Promotion Agency (HIPA), the Hungarian Government provided a subsidy to promote the investment. 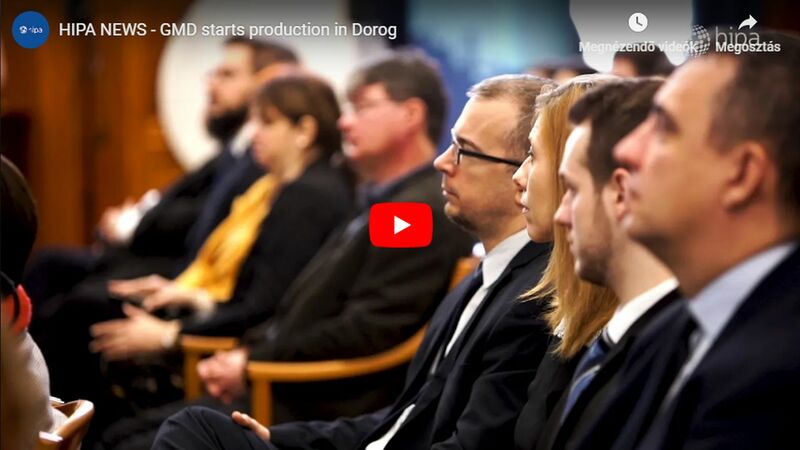 The German company manufacturing technical rubber products established its Hungarian subsidiary 20 years ago, in 1997, specializing in the production of market-leading articulation bellows for road and railway vehicles. With the implementation of the development just announced, the aim of Hübner is to operate successfully in the international competition by improving the quality and productivity of the technology to be applied as well as to consolidate its market share of 70-80 % in the manufacturing of vehicle bellows. In the course of implementing the investment project exceeding EUR 10 million, world-class technological equipment will be procured in the value of EUR 6 million. In addition, along with the technological modernisation, the hardware and software providing up-to-date IT background necessarily constitute part of the investment. Such an enhancement of the technology to be applied would not be complete without increasing the number and qualification of employees. As a result and impact of the project, Hübner creates new jobs for 125 persons and increases its number of staff from 600 to 725, with 60 of them already hired. Due to the internal and external trainings, the professional knowledge of the workers significantly increases. 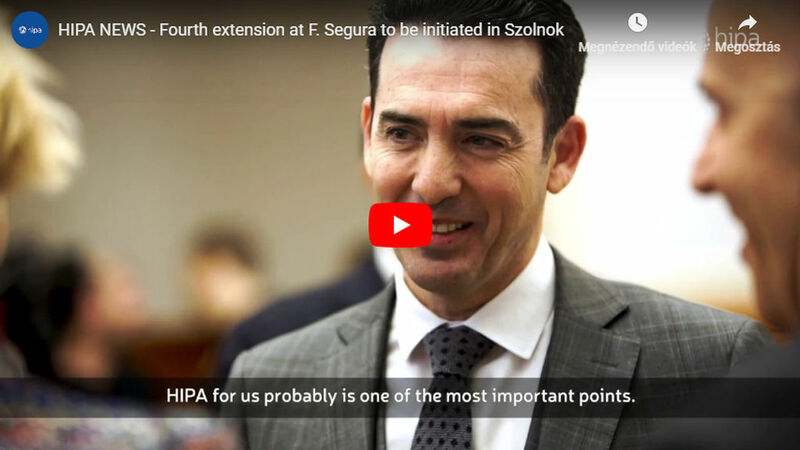 As part of the infrastructural and real estate investment, the fourth manufacturing hall will also be built in the Nyíregyháza site, with a floor area of 8,500 square metres, representing a value of EUR 5 million. Along with that, the external infrastructural developments ensuring the operational conditions will also be implemented. In the field of training, it should be highlighted that dual education has been a well-established form of training at the parent company in Germany for several decades. Recognising its advantages, starting from 2015, the students wishing to study at the engineering faculty of the University of Nyíregyháza also have the option to select this form of training at the company.